A few weeks ago, I started watching the Netflix supernatural series Hemlock Grove on a whim. Somehow I managed to get through all 13 episodes of the first season. Still, I’m not sure if the show is a brilliant mess or a well-meaning failure. 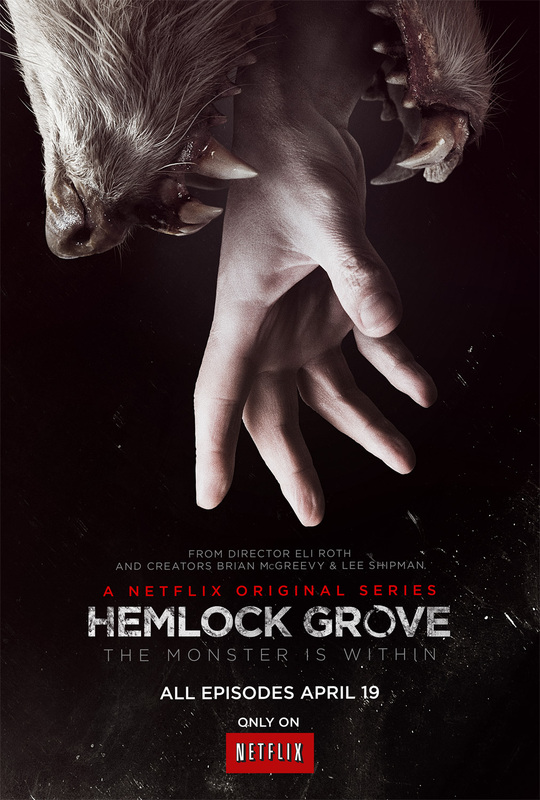 Hemlock Grove, based on a book by Peter McGreevy (who also created the show), is a riff on the vampire and werewolf takes we all know by heart. 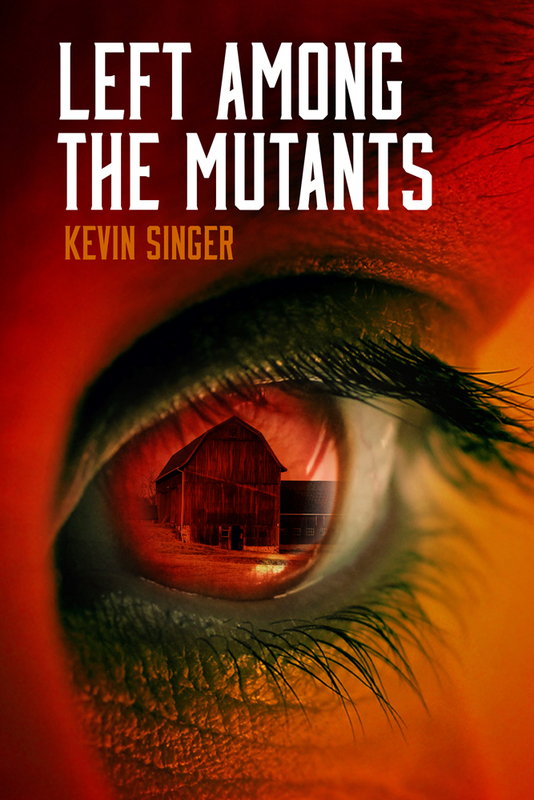 It’s set in a fictional Pennsylvania town that is typically mid-America in all ways (with a touch of Twin Peaks), except for the monsters that roam its streets and woods. The action begins, harshly, as a girl is brutally attacked and disembowled on her way to rendezvous with her high-school teacher. From there we meet the locals. There’s the powerful Godfrey family, headed by matriarch Olivia (played by X-Men’s Famke Janssen), and her teenage children: brooding, spoiled Roman (Bill Skarsgard), and the awkwardly disfigured Shelley. And we also meet the Rumanceks: Lynda (Lili Taylor) and her teenage son Peter (Landon Liboiron). And then there’s Norman Godfrey (Dougray Scott), his teenage daughter Leetha and his wife (no name; she doesn’t matter). Norman is Olivia’s brother in law, and Roman and Shelley’s uncle. So that’s the basic setup of Hemlock Grove. Simple enough, except that none of it really makes sense. Everything about the show — from the acting to the writing to the basic plotting — seems off. I could write several blog posts about the strangeness of this show, but here are just a few examples. It took me a while to figure out what the hell was up with Hemlock Grove. It’s weird and surreal. It’s badly written and unevenly acted. But I couldn’t stop watching. Then it clicked. 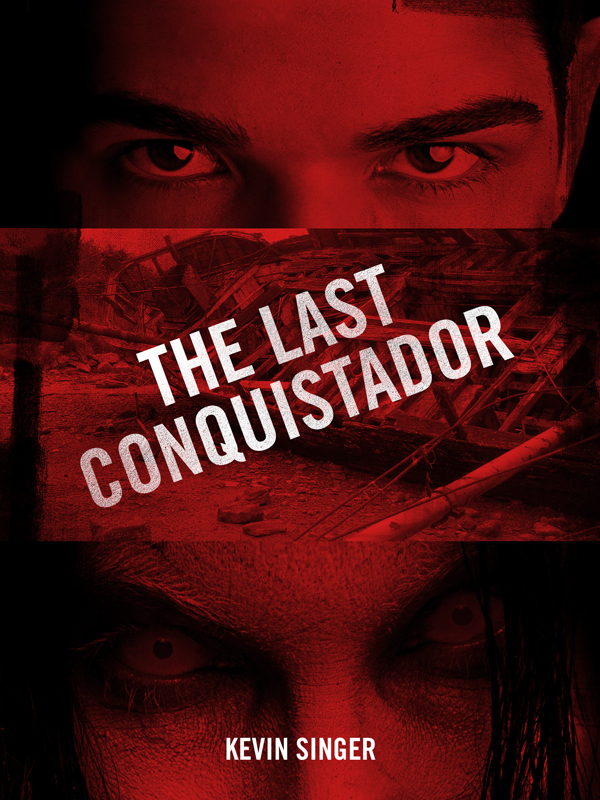 It’s produced by Eli Roth, the man behind Hostel. I remember watching Cabin Fever, directed by Roth, years ago. Cabin Fever was a grade B horror flick, nothing groundbreaking about it. But it was so damned weird. And Hostel likewise was just plain bizarre. Apparently Eli Roth has developed his own freaky genre. 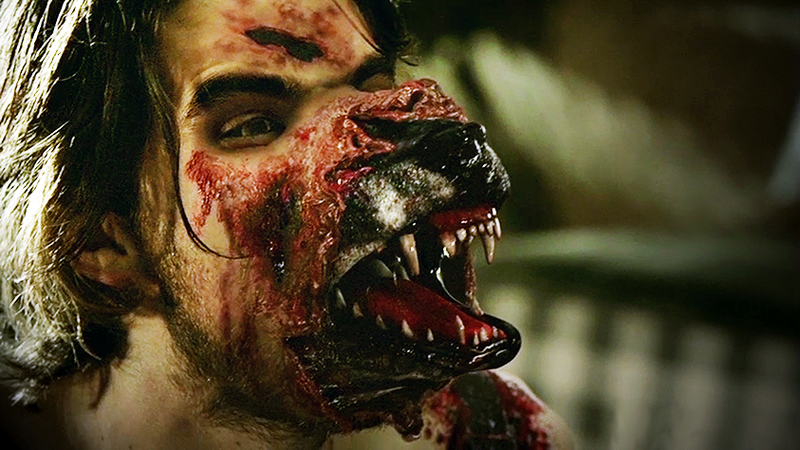 Hemlock Grove did manage to wrap up its main story lines by episode 13 in a mostly satisfying way. And it was definitely entertaining as I felt whiplashed between the weirdness and the awfulness. So would I recommend watching Hemlock Grove? My advice would be to proceed with caution.